A student in ECE ILLINOIS Professor Can Bayram's research group at MNTL was recently awarded the Aflred W. Allen award. Yifan Yao, who just graduated from Illinois with a BS in material science and engineering and a minor from ECE ILLINOIS, received this word in recognition of his academic excellence. He will soon work towards a PhD in the Materials Department at UC Santa Barbara. During Yao's time at Illinois, Bayram was his advisor and the leader of his research group. 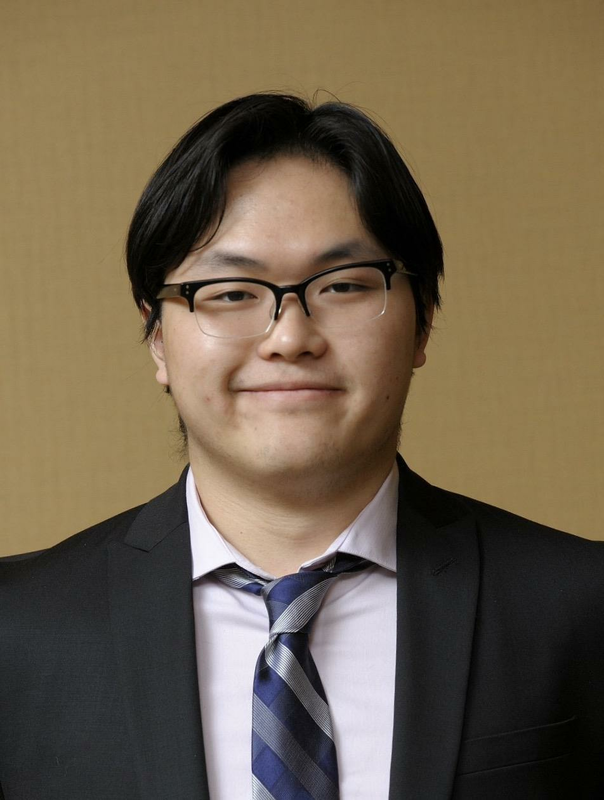 The MNTL connected with Yao this summer to talk with him about why he chose Illinois for his undergraduate work, his thoughts on receiving the Allen Award, and what his career plans include next. Check out the original article on the MNTL site.